All Seasons homes currently listed for sale in Boulder as of 04/23/2019 are shown below. You can change the search criteria at any time by pressing the 'Change Search' button below. "Largest floor plan in the Seasons. Top floor, east facing, 2 Bd/2Ba plus loft. Natural light cascades through cathedral ceilings across the open floor plan. Main level features a private balcony, living room with wood burning fireplace, bedroom with full bath & washer/dryer. Top level features spacious loft, bedroom and private 3/4 bath. Central A/C & 2 parking stickers included. Outdoor pool & hot tub. Convenient location near open space, East Bldr Rec Center, RTD park-n-ride & bike trails." "Don't miss this awesome Seasons condo!! Farmhouse modern 2 bed, 2 bath unit! Freshly painted with fabulous wood floors throughout & stone fireplace surround. Patio area perfect for entertaining with storage closet. Quiet complex with low HOAs, 2 parking passes, pool and year round hot tub. New water heater (2018), Newer Washer/Dryer in unit, Central A/C. 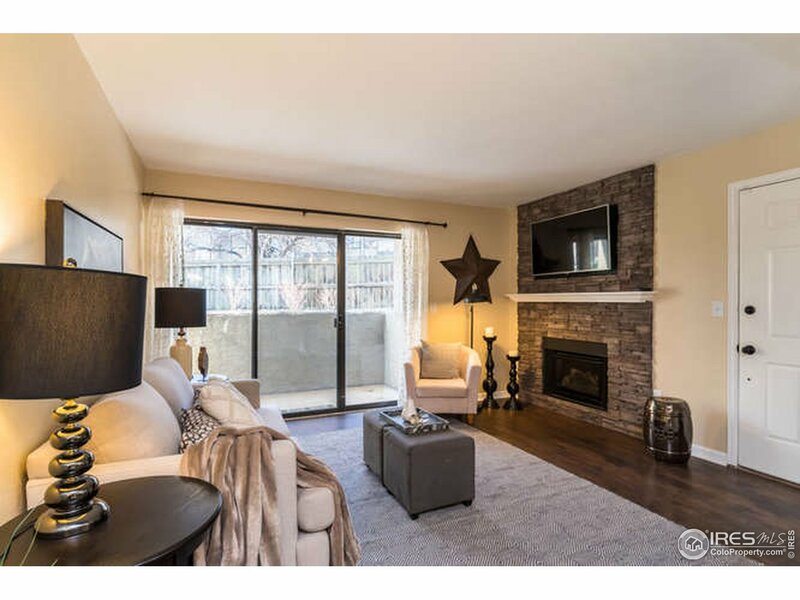 Close access to 36, Foothills Pkwy, CU, East Boulder Rec. Ctr., Table Mesa RTD bus. Pet Friendly!!"